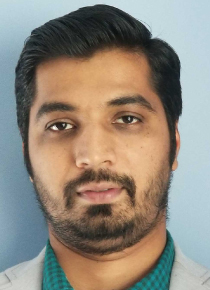 Bhavdip is an experienced cyber security technologist and architect through combined experience in Identity and Access Management. Bhavdip has strong understanding and in-depth experience of Identity and Access Management (IAM) Frameworks and industry best practices. He has developed various technical IAM frameworks for better automation and efficient execution of corporate Identity and Access Management programs across the industry. Bhavdip served as an SME on the largest and most complex IAM Implementations for various retail, financial, healthcare, education and manufacturing organizations in last 10 years. He is passionate about providing innovative solutions to the companies in the field for their most complex challenges in the IAM and Cyber Security areas. Bhavdip holds a Master of Science degree with Commendation from University of Hertfordshire in UK.